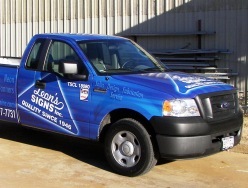 Keeping your company vehicles properly maintained and on the road is essential to your image, your reputation, and your bottom line. At Mike's Automotive we understand that your company vehicles need to be working, not sitting in the shop. 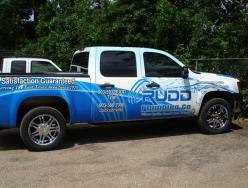 We have to tools and the know how to keep your company vehicles rolling and to help you manage the costs. Our fleet customers get priority service so your company vehicles are back on the road working for you as soon as possible. Fleet maintenance accounts also enjoy the convenience of credit terms. 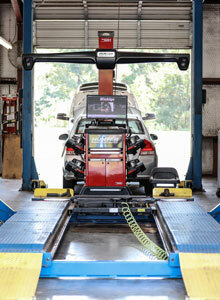 We have been using Mike’s Automotive for our vehicle maintenance and repairs for many years. We also recommended Mike and his crew to our friends, knowing that Mike will treat every customer respectfully and truthfully. 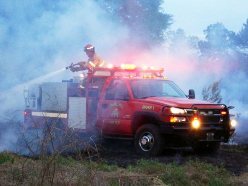 Kathy Nellenback ~ Leon's Signs, Inc.
As volunteer fire department we have to be ready at a moment's notice. We always trust Mike and his staff to keep our trucks ready and reliable. They are honest and very experienced at what they do. We highly recommend them. We always rely on Mike's when we have a mechanical failure with one of our service vehicles. He and his staff understand and do everything they can to get our vehicle back in service as soon as possible. They are honest people and never try to sell us repairs that we do not need. When it come to fleet service, every company has different needs. We listen, and we'll work with you to repair and maintain your company vehicles in a way that meets your needs and fits your budget. We are Fleet Service Specialist. 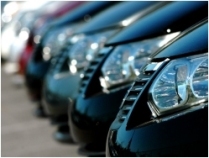 Credit Terms for established fleet customers. 12 Month / 12,000 Mile warranty on repairs.